This brand new 4400mAh(6 cells) replacement HP CA06 battery is made with high quality cells from SANYO. Guaranteed to Meet or Exceed Original Specifications. 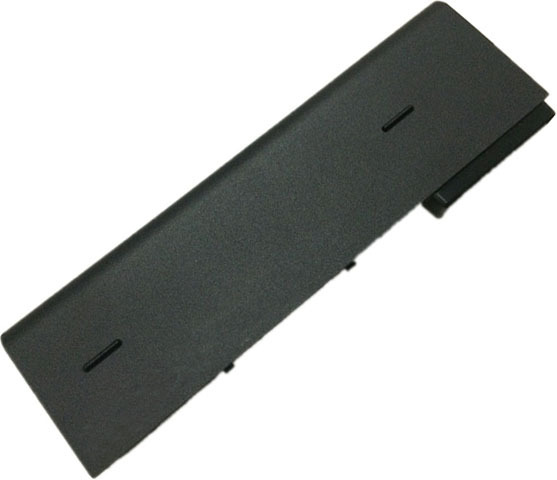 This brand new 6600mAh(9 cells) replacement HP CA06 battery is made with high quality cells from SANYO. Guaranteed to Meet or Exceed Original Specifications. This is a high capacity battery, the back of this battery will extend out about 1 inch(bigger size). Note : 1. 10.8V and 11.1V are compatible, they are in common use. 2. 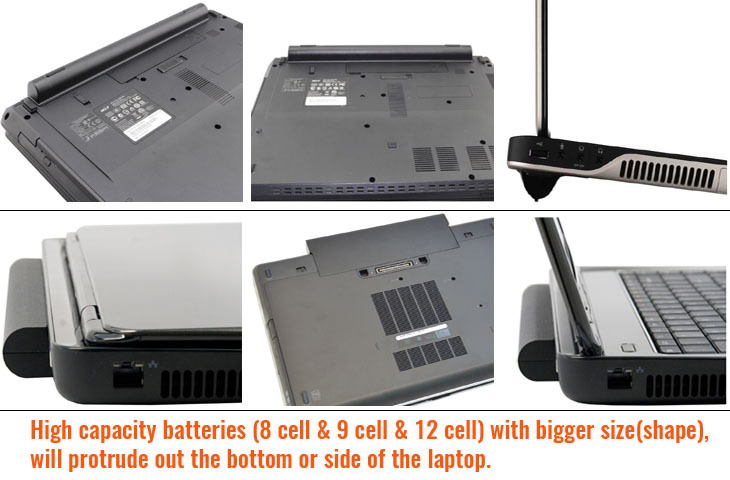 The 6600mAh(9 Cells) battery will extend out about 1 inch from the back of the laptop, bigger size but lasting longer. 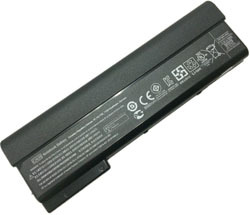 Choose one high quality replacement HP CA06 battery to enhance the performance of your laptop! 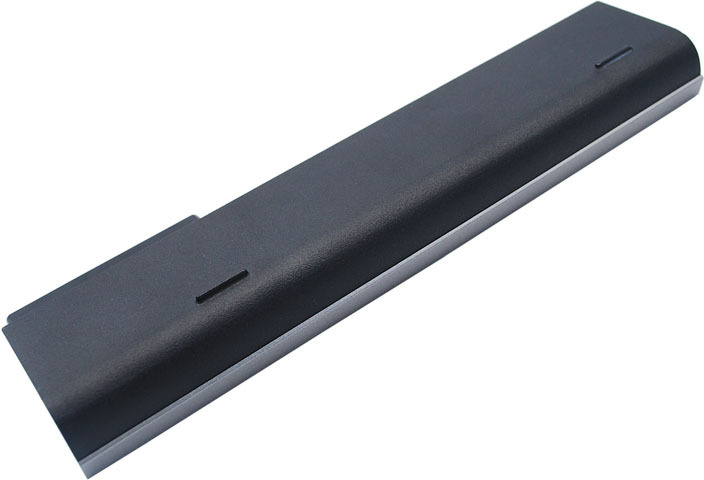 Our brand new 4400mAh replacement HP CA06 battery are made with high quality cells from SANYO. All our replacement HP laptop batteries have passed international certification( CE, UL, ROHS, ISO9001/9002 etc.) and passed through strict safety testing, we guaranteed all batteries for HP CA06 are high performance, long-life and safety, 100% OEM compatible with the original specification( size etc. ), no memory effect. Furthermore, our replacement HP CA06 batteries are produced by eco-friendly materials without lead or mercury. 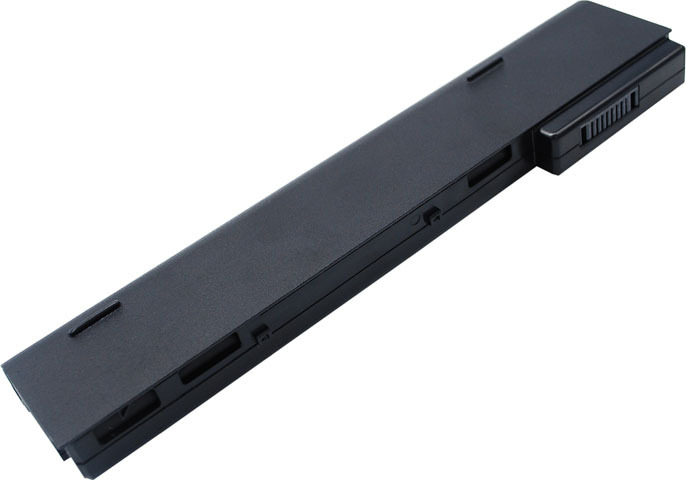 Thank you order the high quality replacement HP CA06 battery at HPLaptopBattery.us, before placing an order please to make sure the model(or part number) of this CA06 battery can compatible for your HP laptop, you can compare your old battery to our product pictures. We will check every CA06 battery's functions one by one carefully before shipping them out to make sure every function works well,since we understand the annoyances of dealing with defective products. 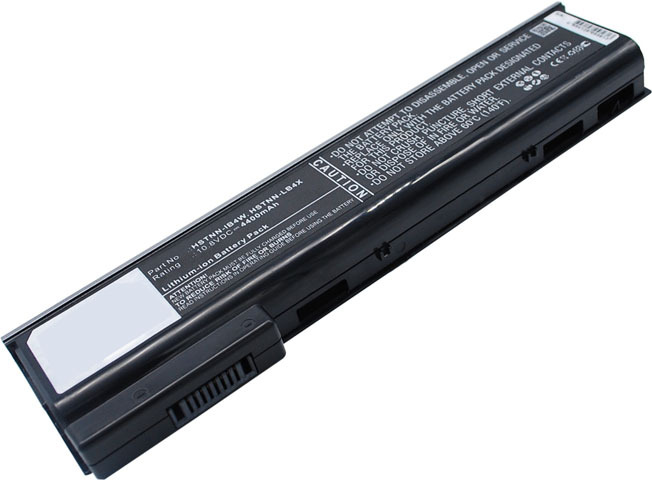 Please charge 8-12 hours the brand new replacement HP CA06 battery for the first time use(Don't care about the "fully charged" tips after just 1-2 hours), normally require two to three charge/discharge cycles before achieving maximum capacity. A charged replacement HP CA06 battery will eventually lose its charge if unused. It may therefore be necessary to recharge the battery after a storage period. This battery for your HP CA06 laptop will be sent well packed in anti-static bag, Boxed in sponge padded box and further sealed in plastic bag. 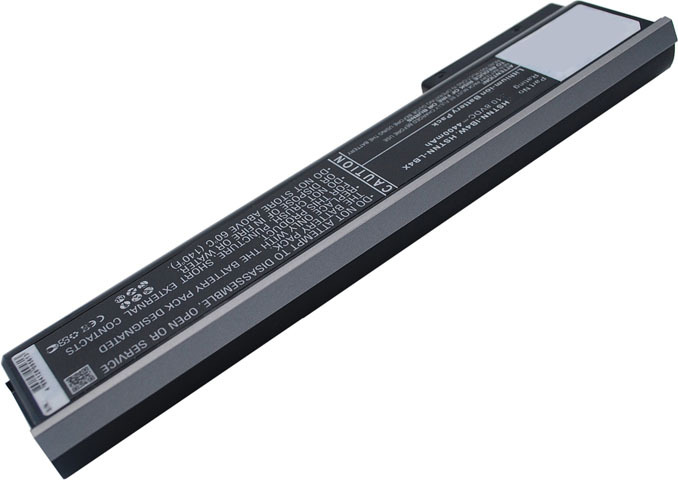 We offer One Year Warranty on our High Quality replacement HP CA06 batteries. 30 Day Money Back Guarantee if you are not satisfied with our replacement HP CA06 batteries. Best quality products at the best price with best after sales service, if you have any questions or feedbacks about our replacement HP CA06 battery please contact us directly, our customer service will reply you within 24 hours.